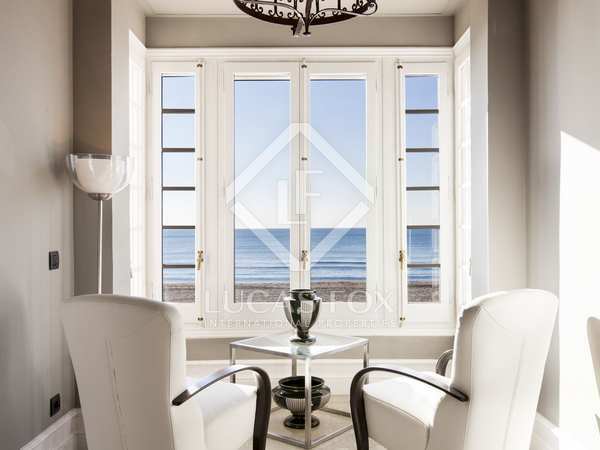 Historic family home, fully renovated with state-of-the-art finishes and an incredible location right on Sant Salvador beach in Vendrell with spectacular views. 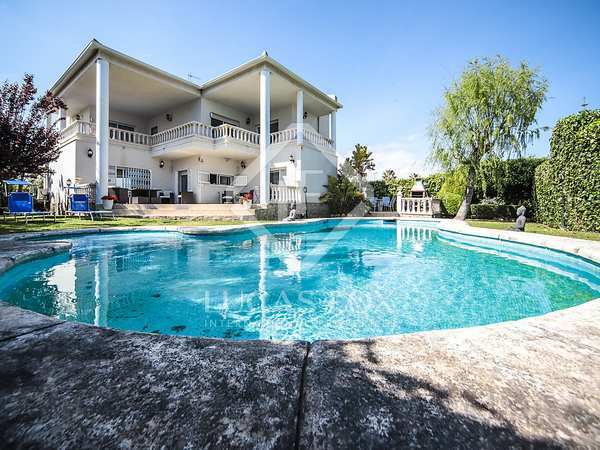 Modernised villa in an incredible seafront location on a plot of over 1.2 hectares in Mas d’en Serra, 10 minutes from Sitges. Currently undergoing renovation. 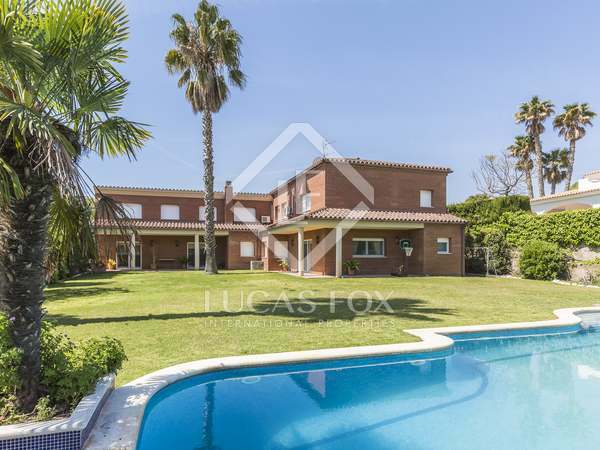 Impressive villa with a garden, swimming pool and garage, for sale in the L’Aragai residential area in Vilanova i la Geltrú. Very spacious family home with a large, well maintained garden with a pool in an upmarket residential community in Vilanova i la Geltrú. 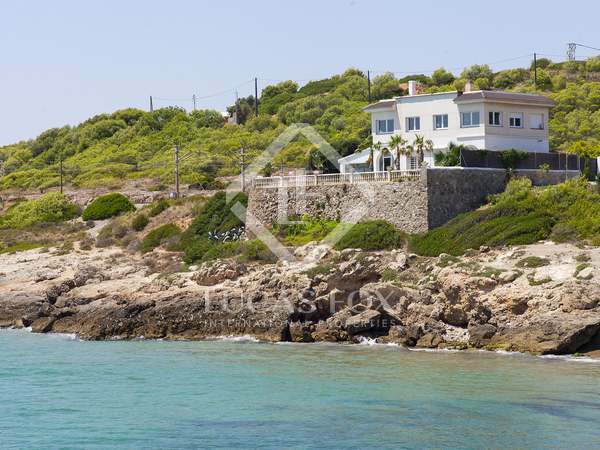 3-bedroom house for sale on the seafront of Vilanova i la Geltrú, close to the beach and the town centre. 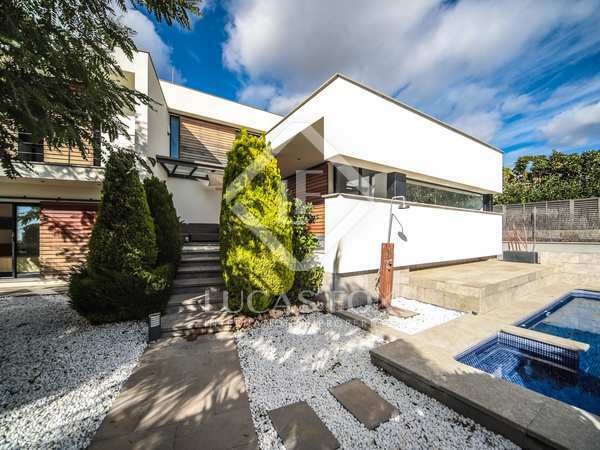 Unique, high-end detached house with 4 bedrooms, a garden with a pool and all manner of great additional features, for sale in the prestigious Aragai-Tenis neighbourhood. 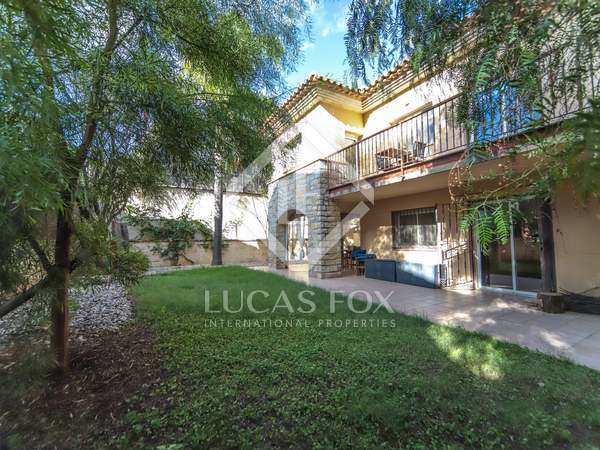 5-bedroom house with garden and pool for sale in the centre of Vilanova i la Geltrú, close to all services. An excellent opportunity to acquire a large family villa with a large garden with swimming pool in one of the best communities of Vilanova. 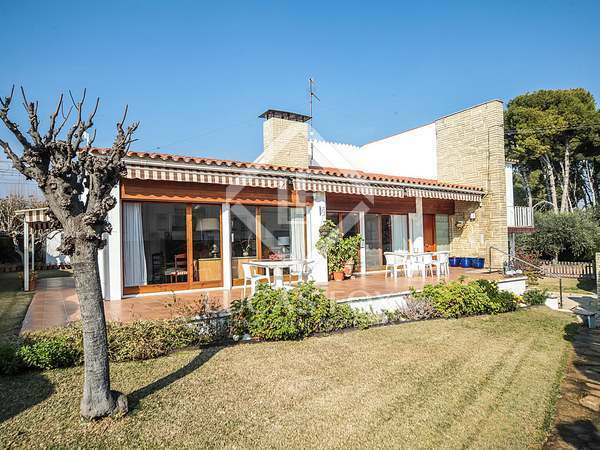 Charming house for sale in the best residential area of Vilanova i la Geltrú, lots of privacy and only 200 meters from the beach. Spectacular recently built villa with a unique design, a garden and private pool, for sale in the most exclusive area of ​​Vilanova i la Geltrú. 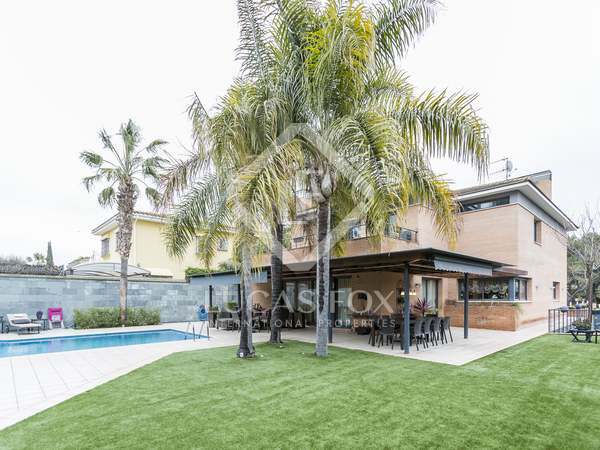 Excellent house with unique architectural design and high end finishes, designed by a prestigious architect, for sale in the centre of Vilanova i la Geltrú. 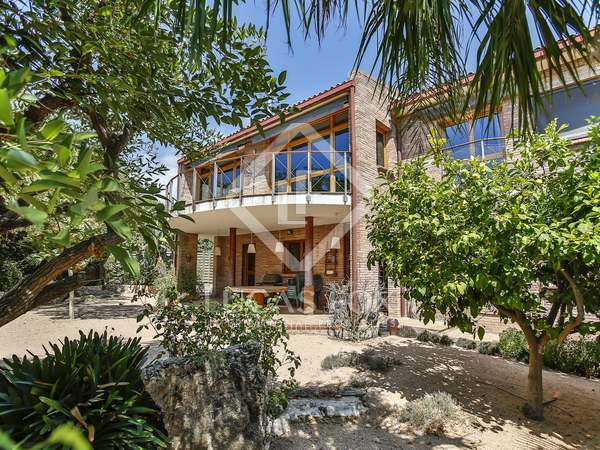 Impressive 5-bedroom villa with a garden and several terraces, for sale in the most exclusive area of ​​Vilanova i la Geltrú. 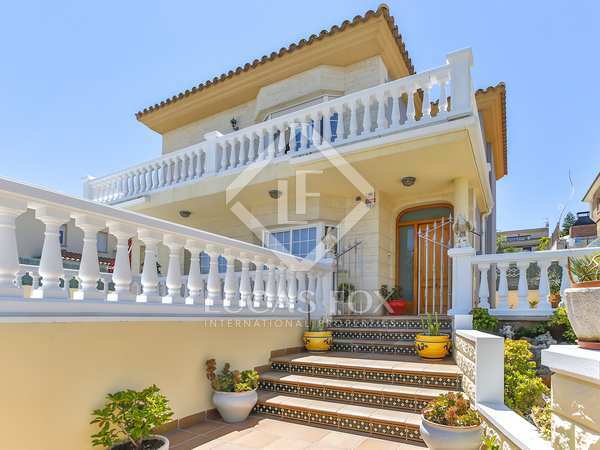 Detached house located in the residential neighbourhood of Aragai, just metres from the Tennis Club and very close to the marina of Vilanova I la Geltrú. Magnificent villa with high quality materials and finishes, a garden, pool and separate guest accommodation, for sale in the quiet residential area of La Collada, near the centre of Vilanova i la Geltrú. Very spacious house with a garden, pool and garage, for sale in the exclusive L'Aragai residential community in Vilanova i la Geltrú. 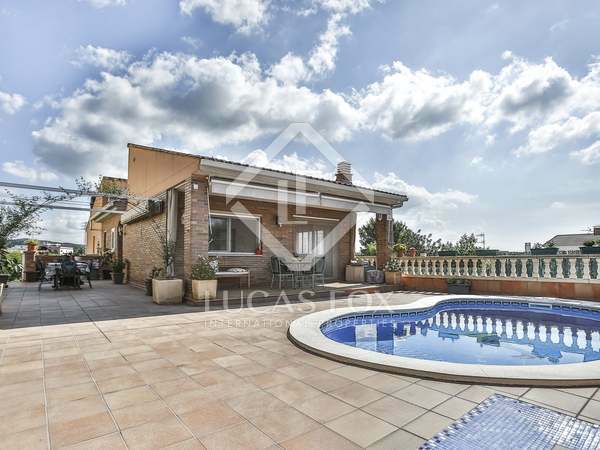 Spacious 4-bedroom home with a good garden and pool for sale in a peaceful neighbourhood of Vilanova i la Geltrú. 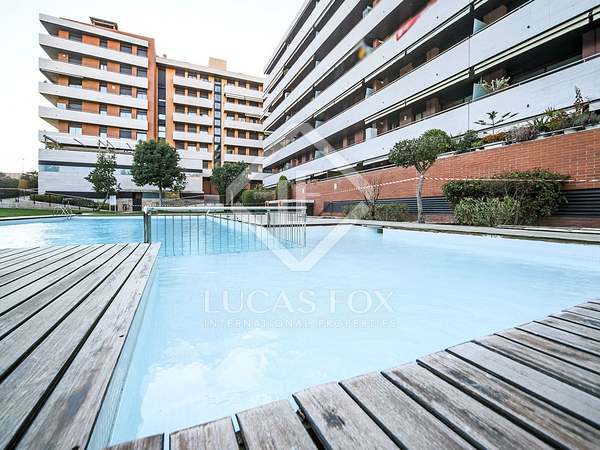 Spacious and bright 3-bedroom apartment with a large private terrace for sale in the heart of Vilanova. Includes 2 parking spaces. 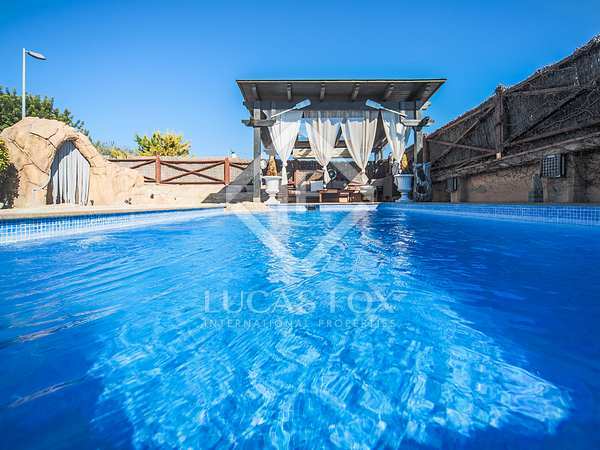 Excellent 4-bedroom house with a swimming pool for sale in Vilanova i la Geltrú. 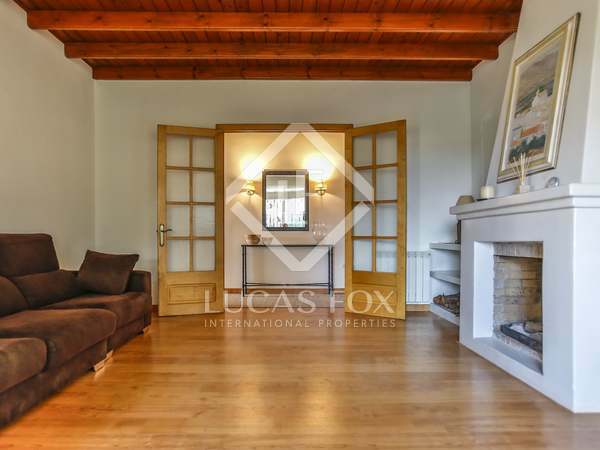 3-bedroom villa with high quality finishes and materials, for sale in a peaceful residential area of Vilanova i la Geltrú. 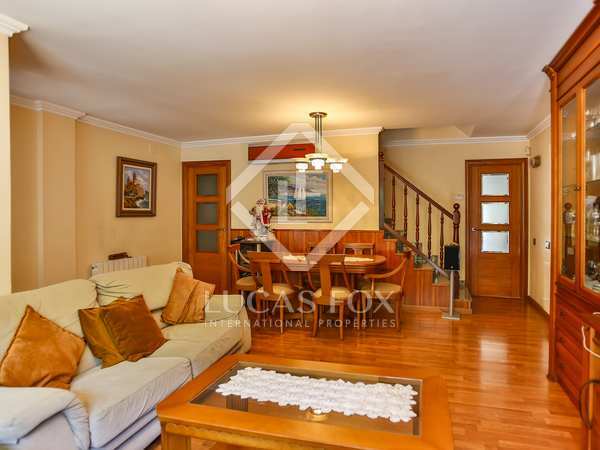 Bright and spacious property with 5 terraces and top quality finishes for sale next to the courts of Vilanova. 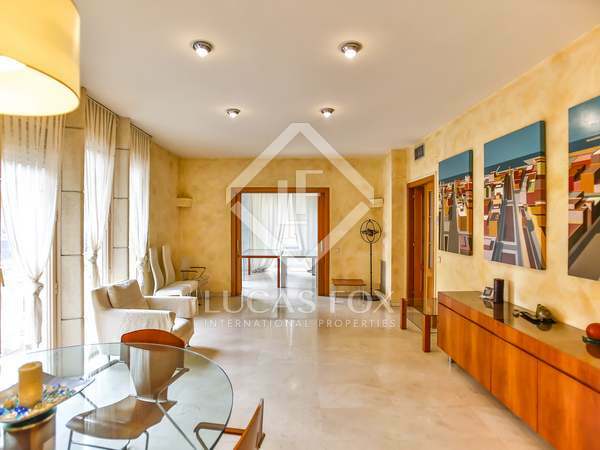 Magnificent 4-bedroom apartment with 2 terraces located in a luxury residential complex with a garden and 2 community pools, for sale a 10-minute walk from the centre of Vilanova i la Geltrú. Magnificent opportunity in Vilanova i la Geltrú. 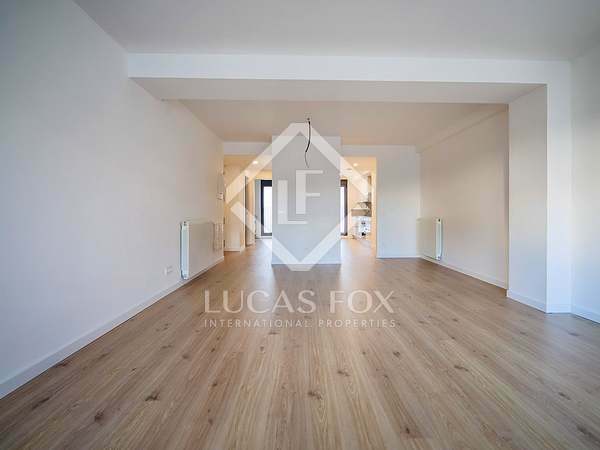 New duplex apartment with excellent finishes and 2 terraces, presented fully equipped. 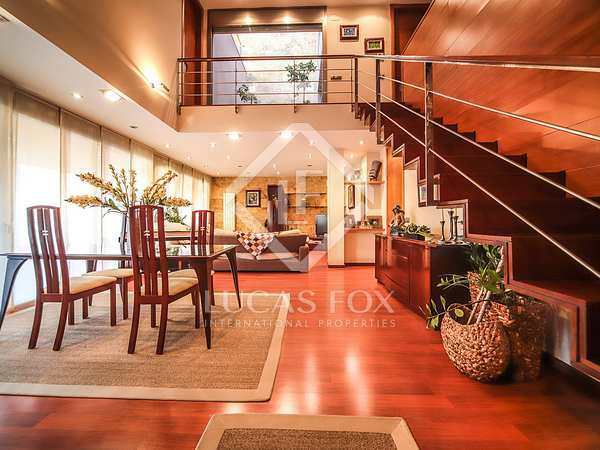 Duplex penthouse, recently built and with a unique design, for sale in the heart of Vilanova i la Geltrú. 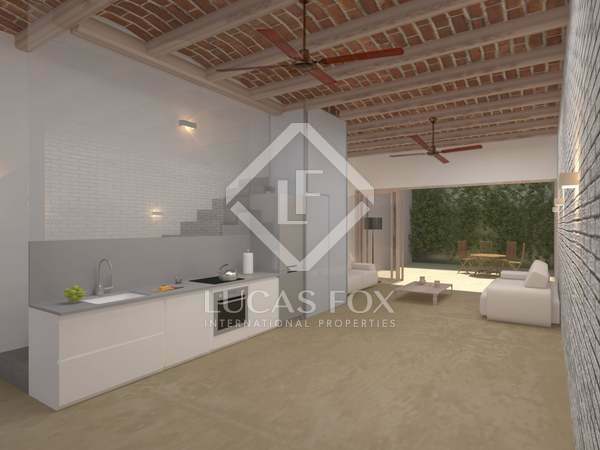 Newly built duplex apartment with excellent finishes and 2 terraces, for sale in the centre of Vilanova i la Geltrú.